February 2013 Fundaraiser - Sherston Singathon. See the blog for more details of the actual event ! All funds raised will go towards improving the health and hygiene of the children at Musul by building a new toilet block for the school. Currently all the pupils share two small toilets. 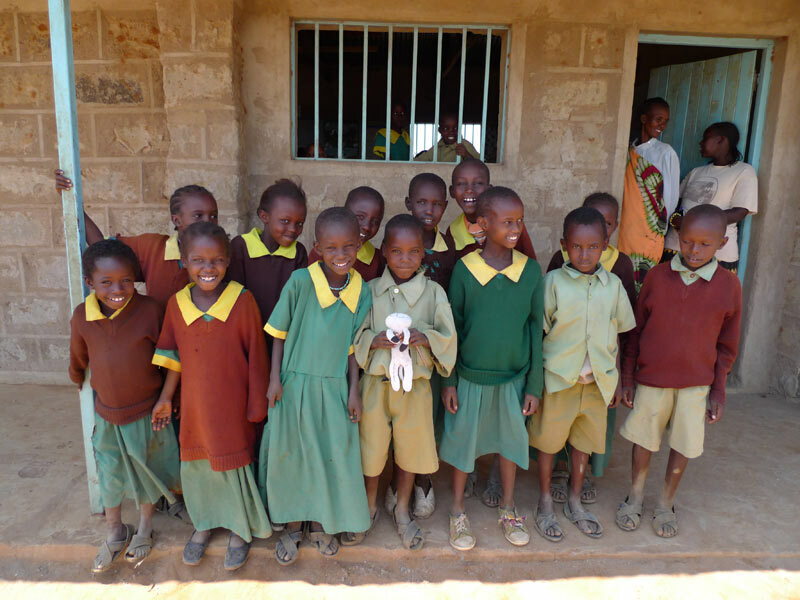 Please watch the pupils at Sherston Musul start the Singathon in Kenya on our new Youtube channel. You will also be able to follow us via our twitter account - we hope to get tweets direct from Musul very soon. To Follow us on twitter please click on the twitter link on this page (bottom left). Please make all cheques payable to Ol-Lentille Trust. If you can fill in a giftaid form available here (PDF) your donation will be worth an additional 25%. Please hand all donations and giftaid forms to Mrs Liddle who will post these all at the end of term to the trust for Sherston Musul School. Many thanks for all your support !! Welcome! 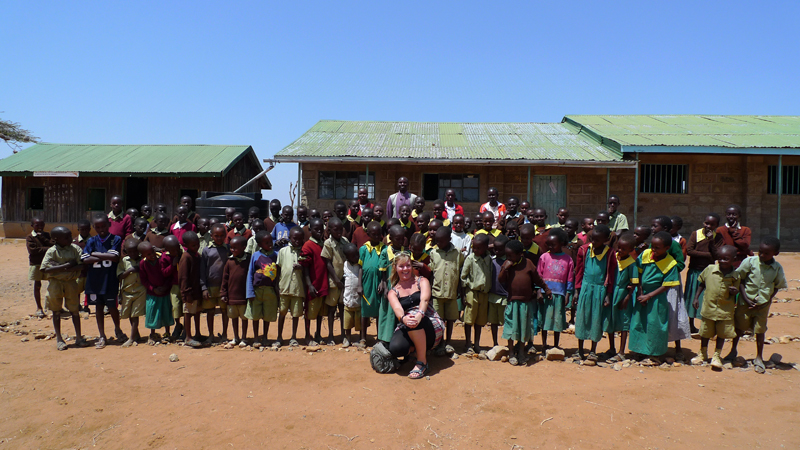 Thank you for visiting the online home of the Sherston Musul Primary School, based in a remote part of Kenya . 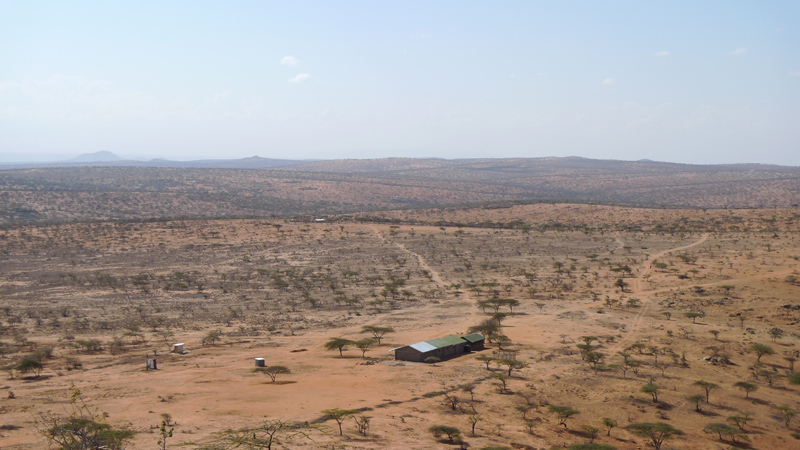 It supports learning in a Maasai community rich in culture. The Maasai tribe live on lands bordering Kenya and Tanzania. It has been developed in cooperation with Sherston Primary School, on the edge of the Cotswolds in Wiltshire, UK. Sherston has been awarded the International Schools Award as recognition for its links with international schools. We have created these webpages to give you all an understanding of Sherston Musul, its staff and the children who pass through its doors. Most importantly we would like everyone to help Sherston Musul school achieve its dreams. These dreams are made possible through your support by funding long term projects and providing donations. These can be donations online or donations you have raised through fund raising.